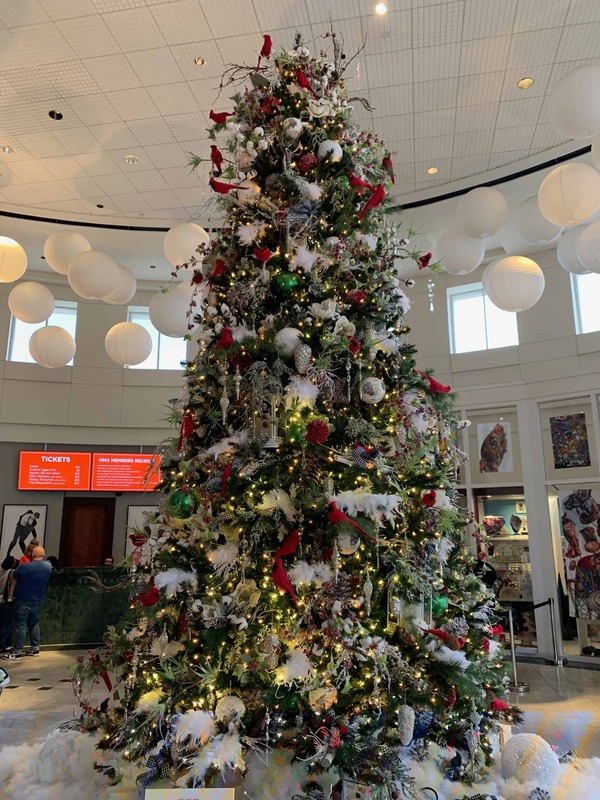 The annual Festival of Trees at the Orlando Museum of Art is now open for a week-long showcase of designer Christmas trees and gingerbread houses just in time to inspire your holiday decor ideas. 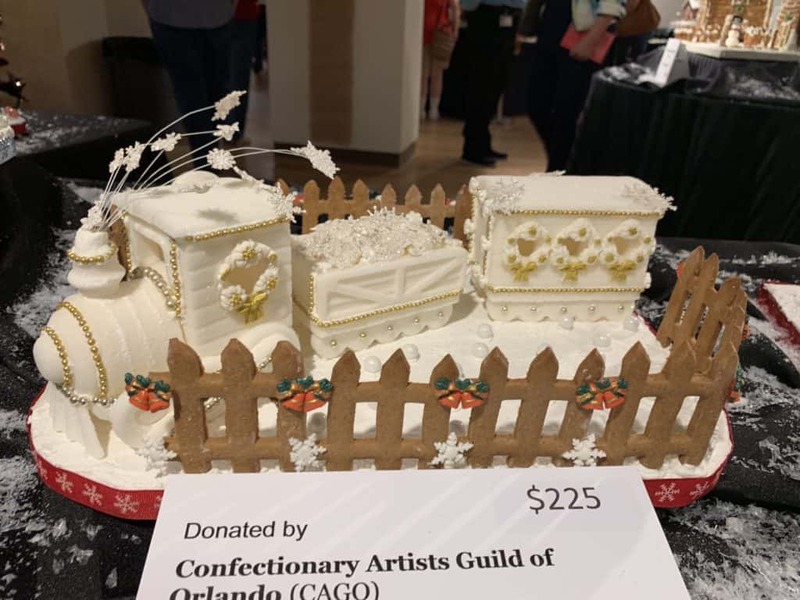 I went on opening day to check out this year’s collection of holiday decorations presented by Council of 101 as a fundraiser. 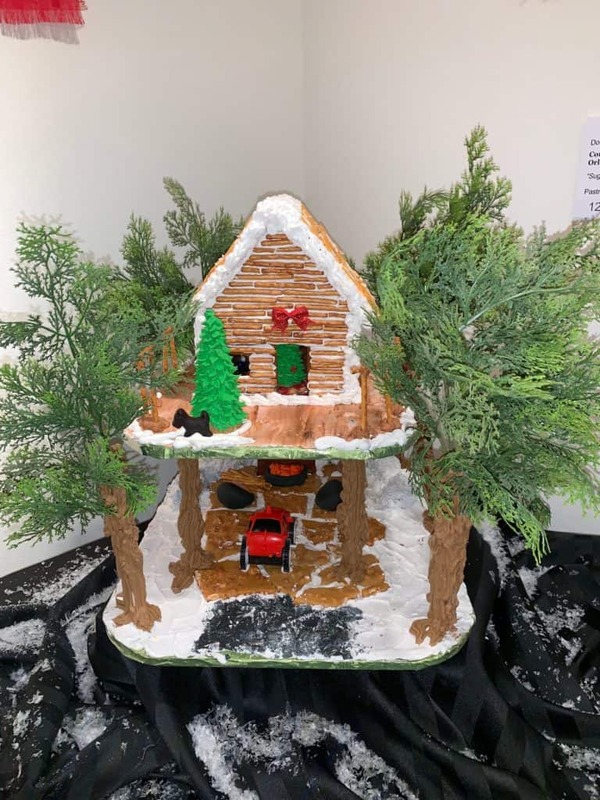 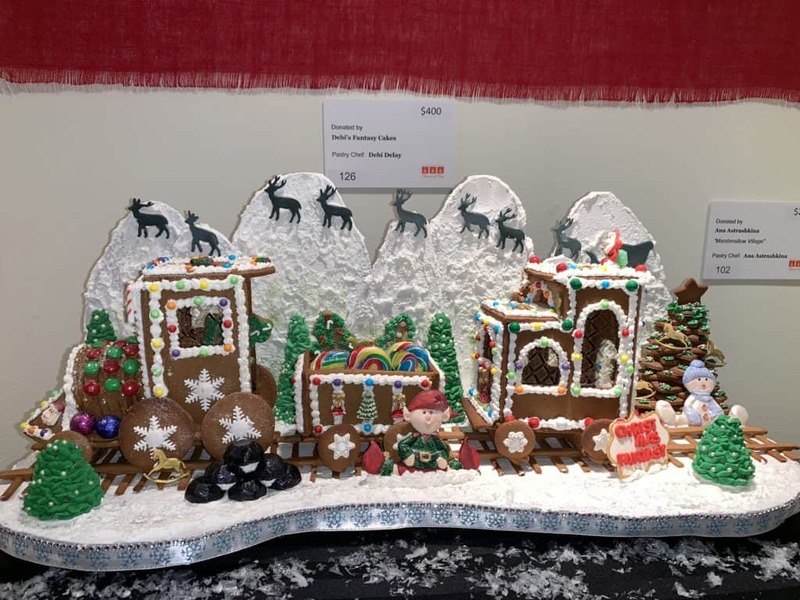 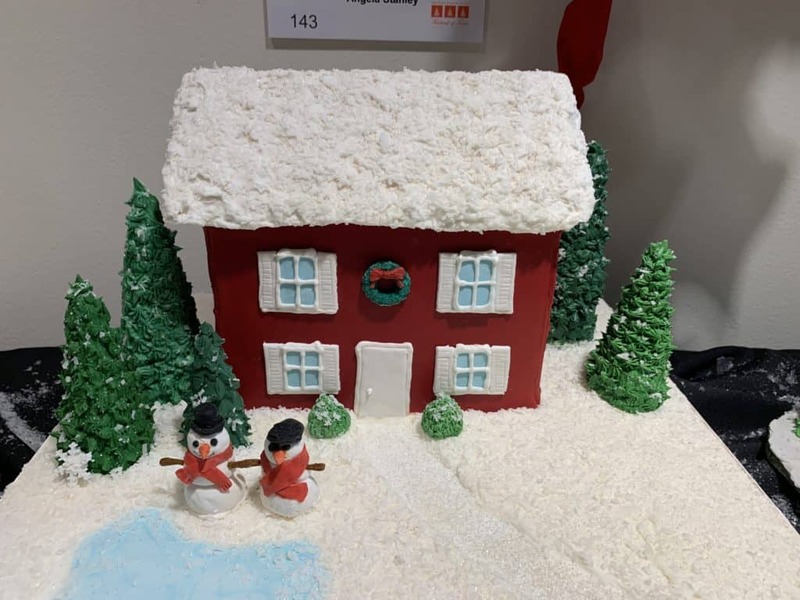 This year’s theme is “It’s the Most Wonderful Time of the Year,” featuring holiday vignettes, Christmas trees, wreaths and gingerbread houses all available for purchase. 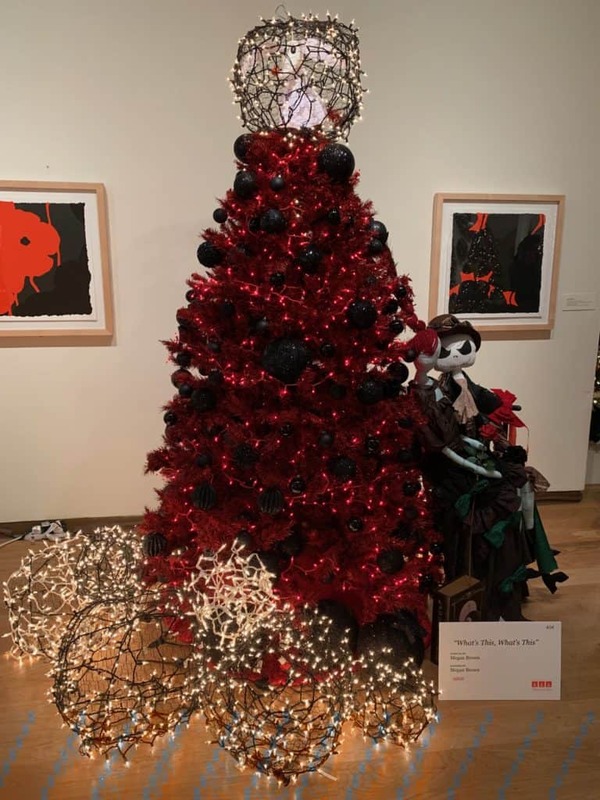 Each year, Council 101 reaches out to area businesses and designers to donate a decorated Christmas tree to be sold at the event. 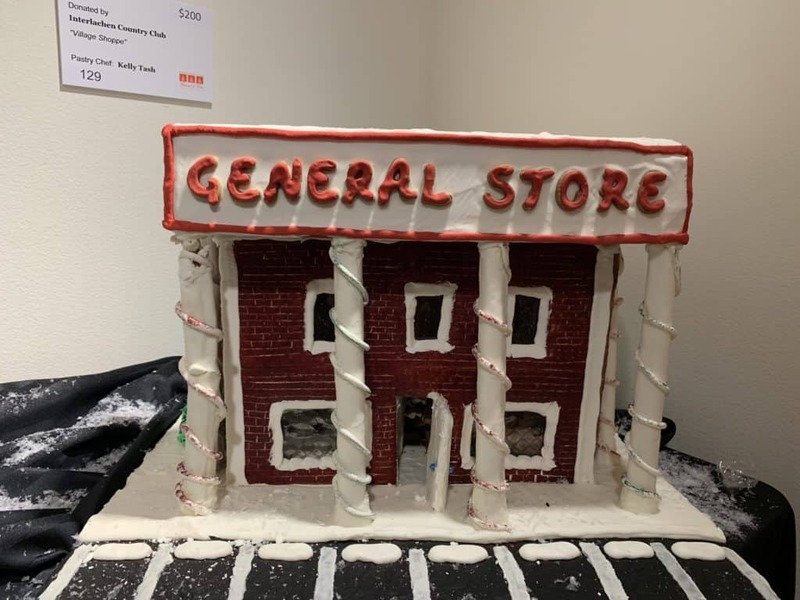 The high profile philanthropy project is a great way for participants to show off their creative talents. 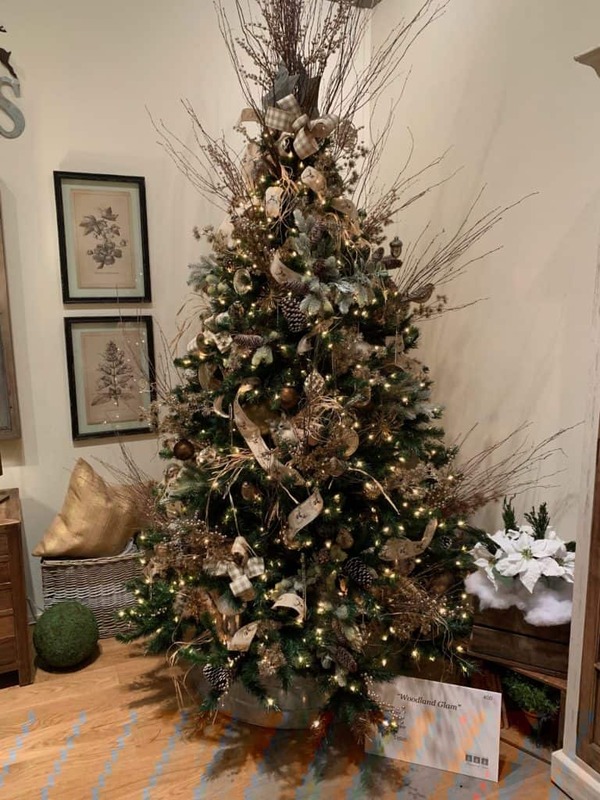 I attend every year to get fresh ideas to decorate my own tree and check out the latest holiday decorating trends. 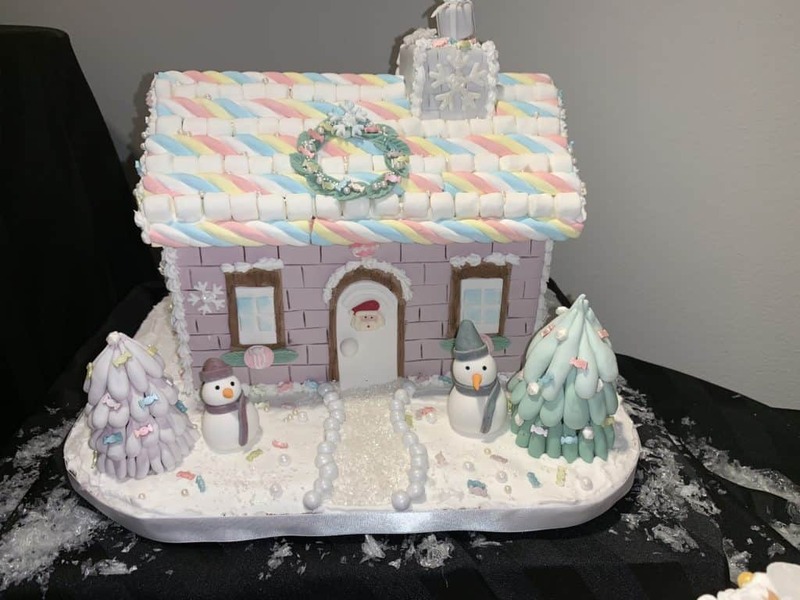 For holiday baking and gingerbread house making, the event brings together pastry chefs to showcase original gingerbread house creations, also on sale. 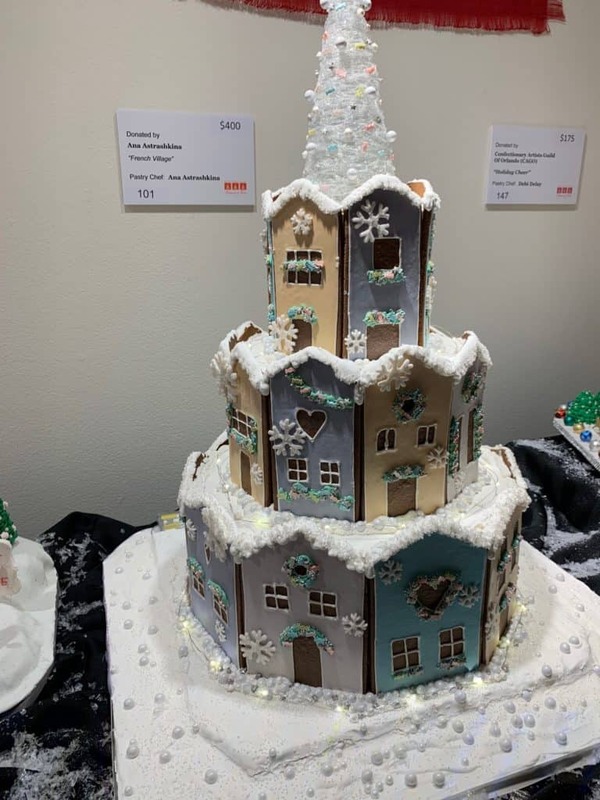 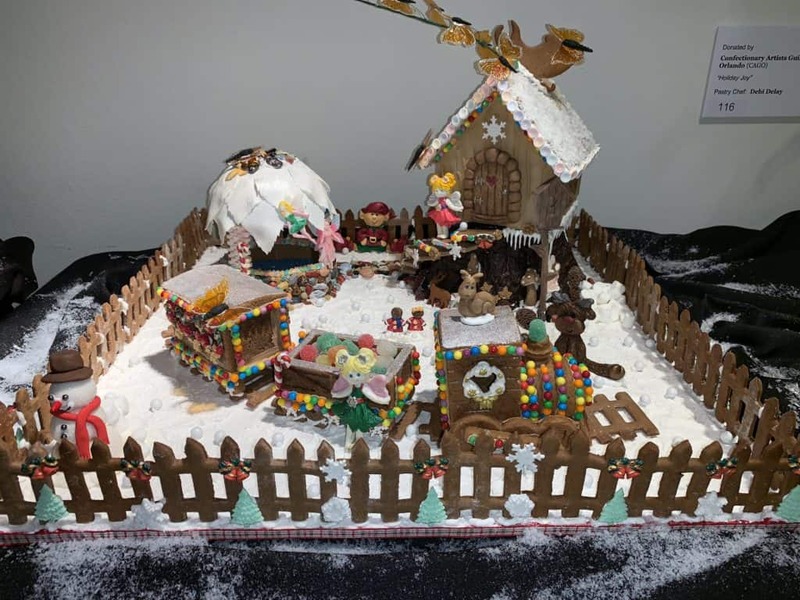 Participants elevate gingerbread to a sculptural artform, constructing different interpretations of the traditional holiday edible house. 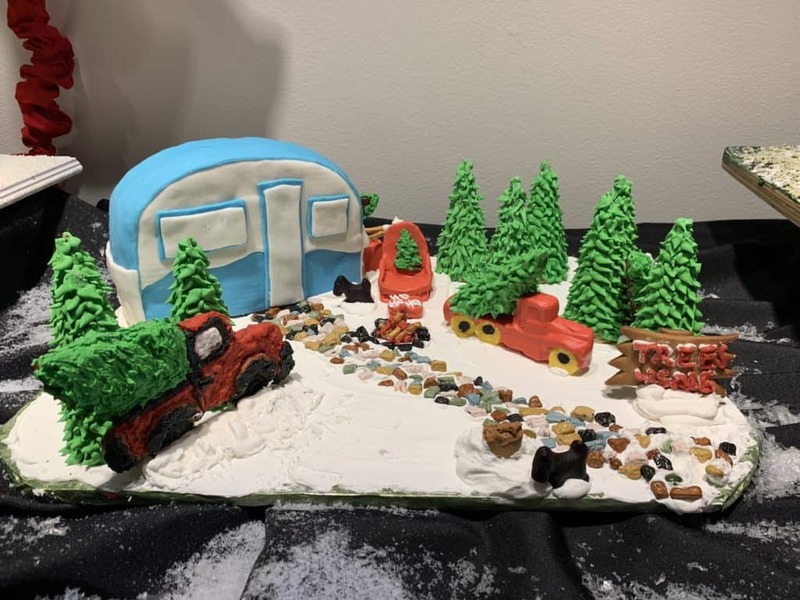 Designer Gingerbread Camper at Orlando Museum of Art event, Festival of Trees. 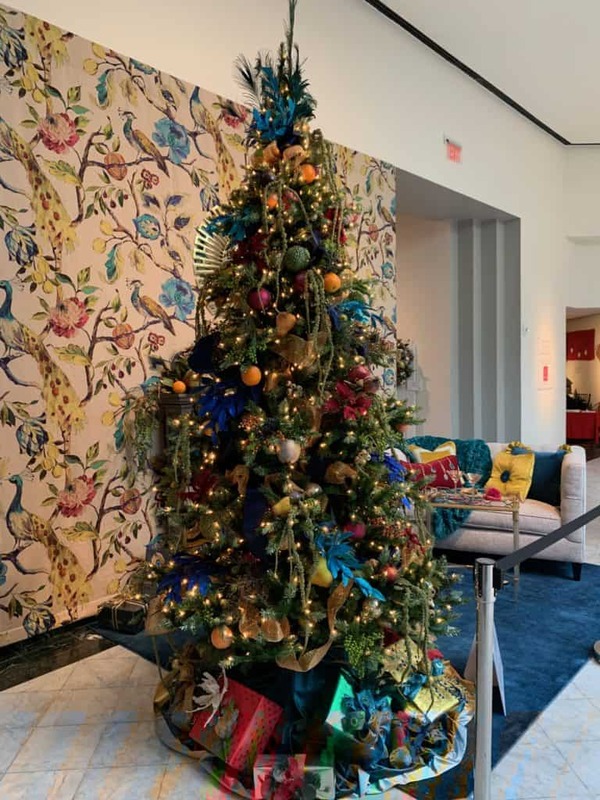 The Council of 101 was founded in 1965 to further the cultural development and appreciation of the visual arts in Central Florida. 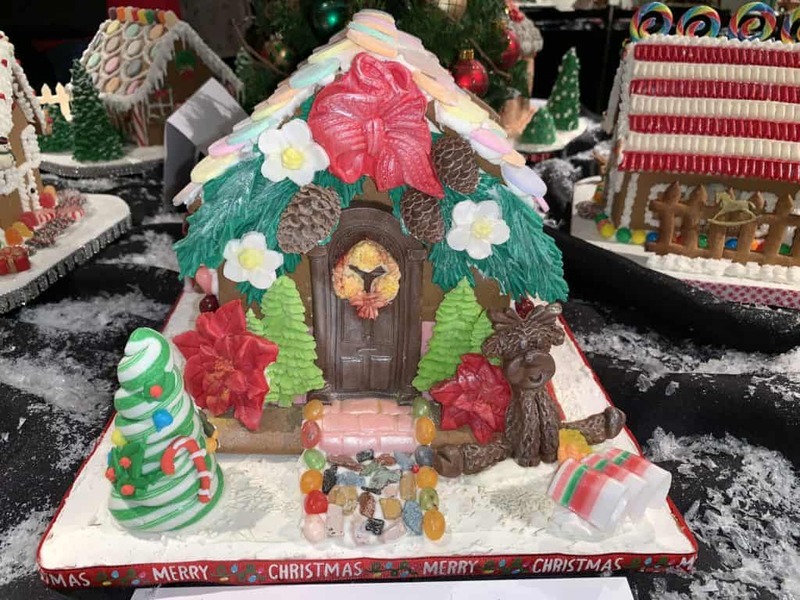 A group of more than 300 volunteers holds fundraisers to support the Orlando Museum of Art. 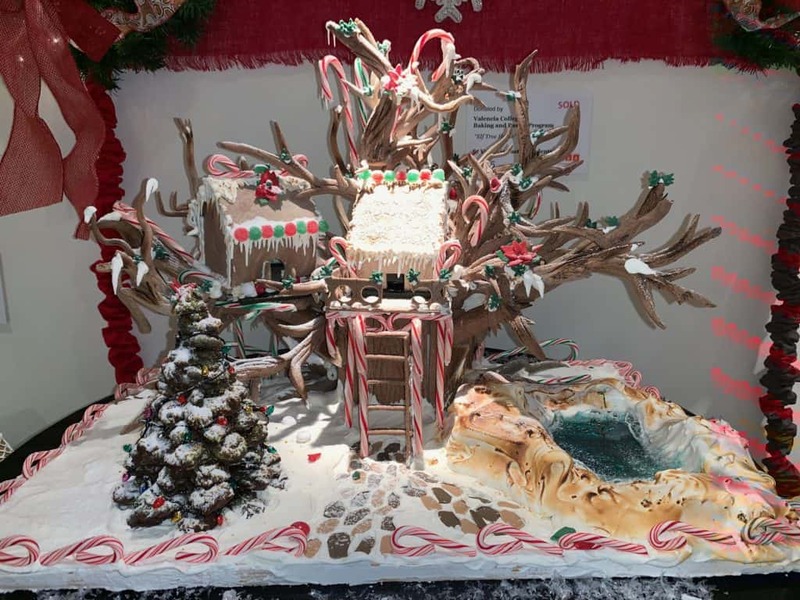 The Festival of Trees is now in its 32nd year is a much-anticipated event on the holiday social calendar. 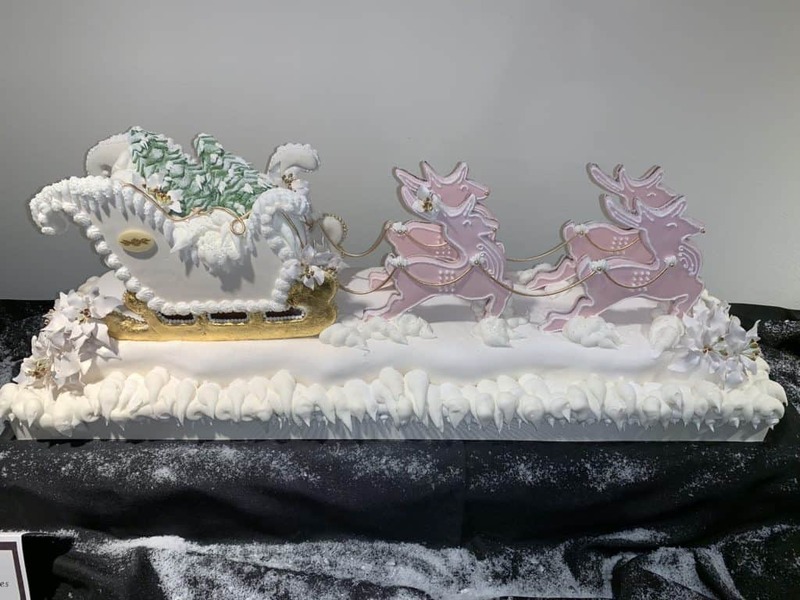 If you enjoy holiday baking and cake making like me, I invite you to check out an episode of my show, The Design Tourist, where I interview celebrity chef Buddy Valastro, star of the TV show Cake Boss and hear from other celebrity pastry chefs as they share tips, tricks and ideas for couture cakes.